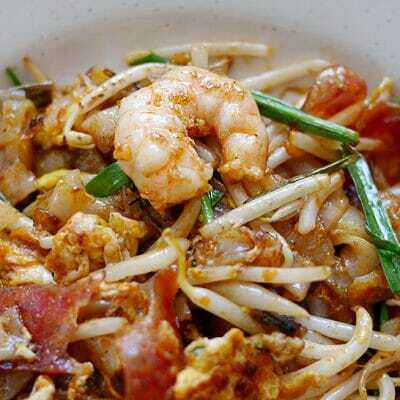 When rif and I travel, we look forward to trying new places and different types of food especially when it comes to Penang — both island and mainland. 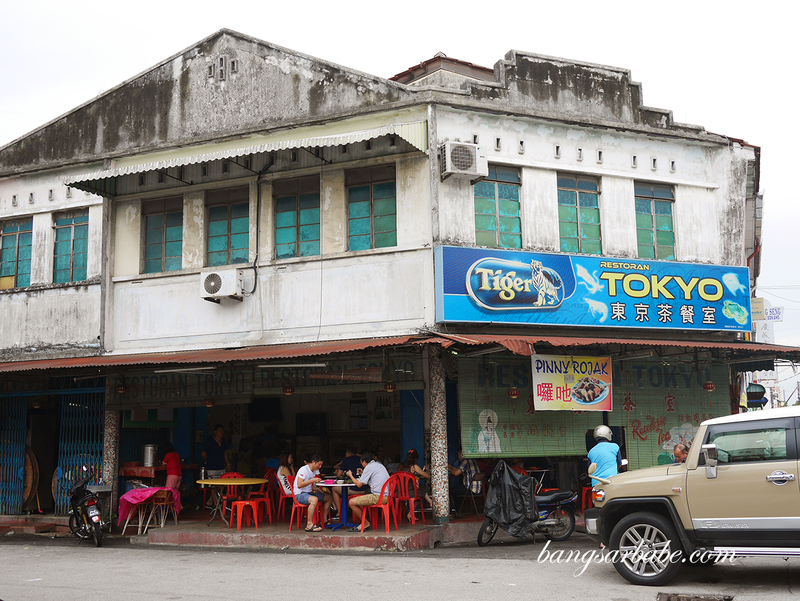 Tokyo Restaurant in Kampung Benggali came highly recommended by a friend of mine, who insisted I should give it a try when I head up north. And I did. The restaurant is unassuming, with almost non-existent decor and tiled floors. Service is quick but you will need to know a bit of Mandarin or Hokkien to place your order, both of which I’m quite hopeless at so I rang up that friend of mine and got him to place the order for me. In Hokkien. From the looks of it, Tokyo Restaurant is family-owned and the father does most of the cooking while the son and mother takes the order. 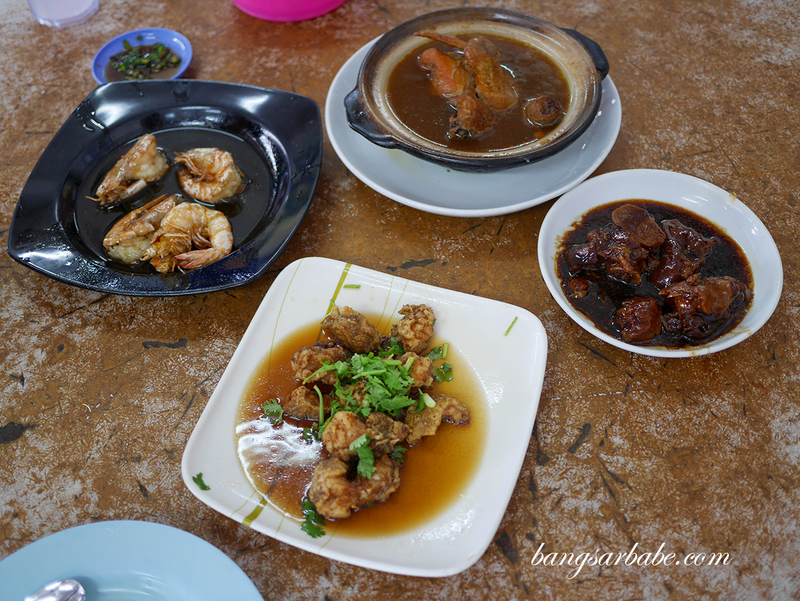 Some of the specialty dishes include braised pig trotter, fried fish, fried prawns, beansprouts and claypot chicken soup — all of which we tried and rather enjoyed. 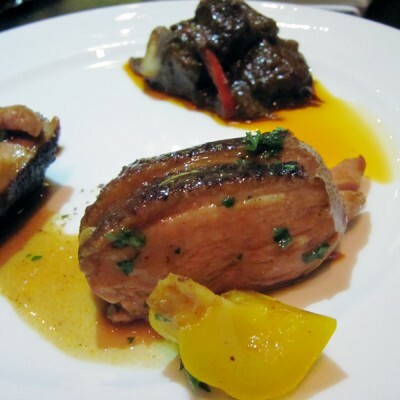 The food isn’t fancy; more home-cooked with simple gravies and straightforward garnishes. But they do it well. 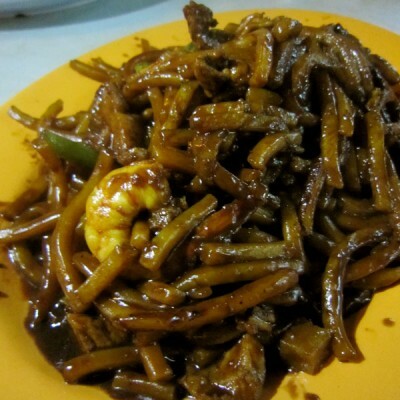 If you’re looking for a typical Chinese ‘tai chow’ with plenty of flavour and wok aroma, you’re at the wrong restaurant. However, if you’re into home-style dishes that mum or grandma used to make, this is a good place to check out. 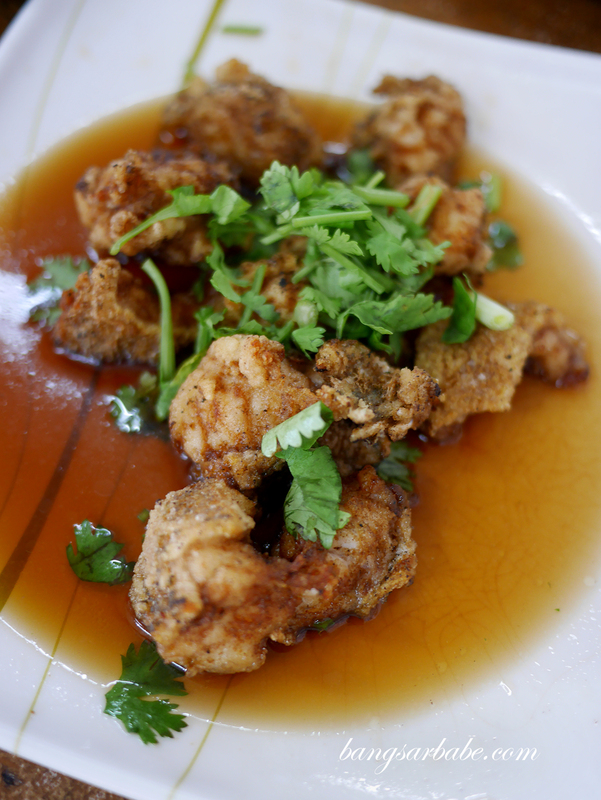 I thought the fried fish (RM20) was quite good — fresh and crispy, despite the dousing of gravy. 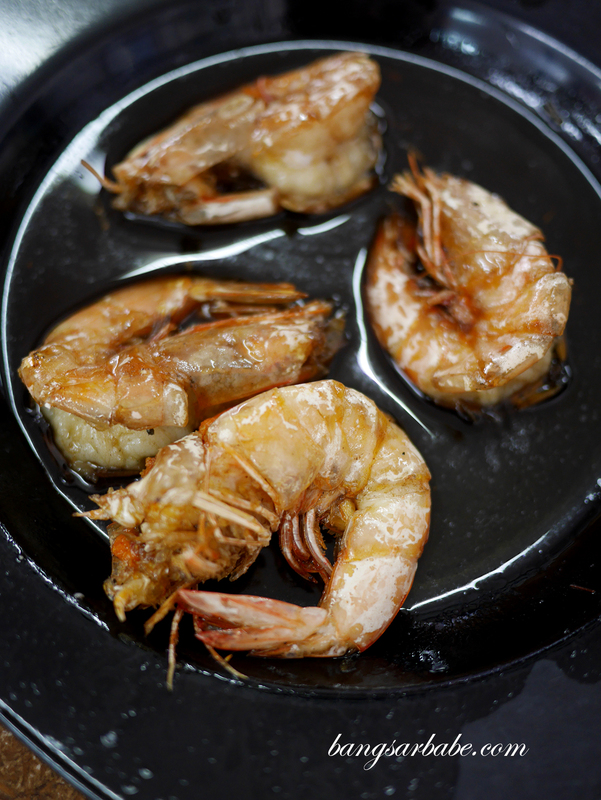 The (freshwater) fish was cooked in small pieces to mask any muddy flavour it has. Portion was rather small considering the price tag it came with, I thought. 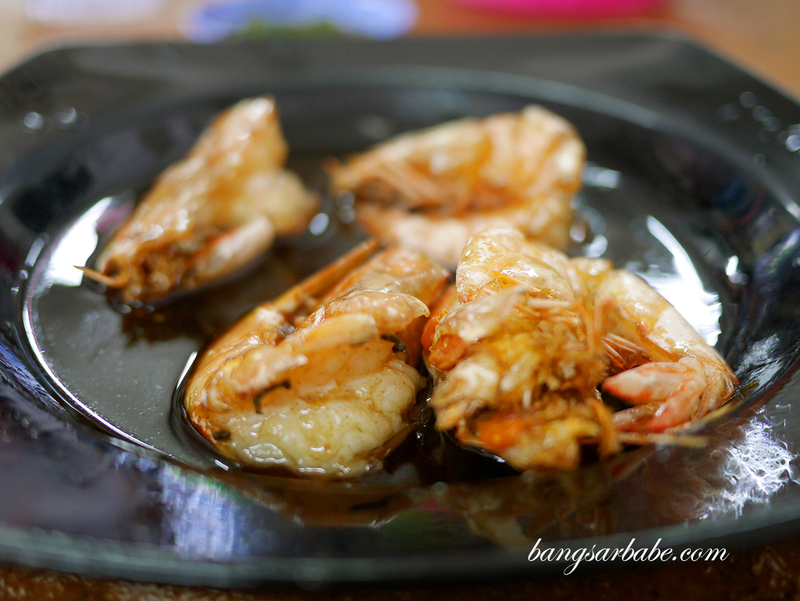 Also decent was the prawns (RM20 for 4 pieces), fried as is and served with a light soy sauce base. The flesh is sweet and succulent, and you get to eat the head as well. It’s that crispy. I’m generally not a fan of braised pig trotters (RM7) but Tokyo Restaurant does it nicely. 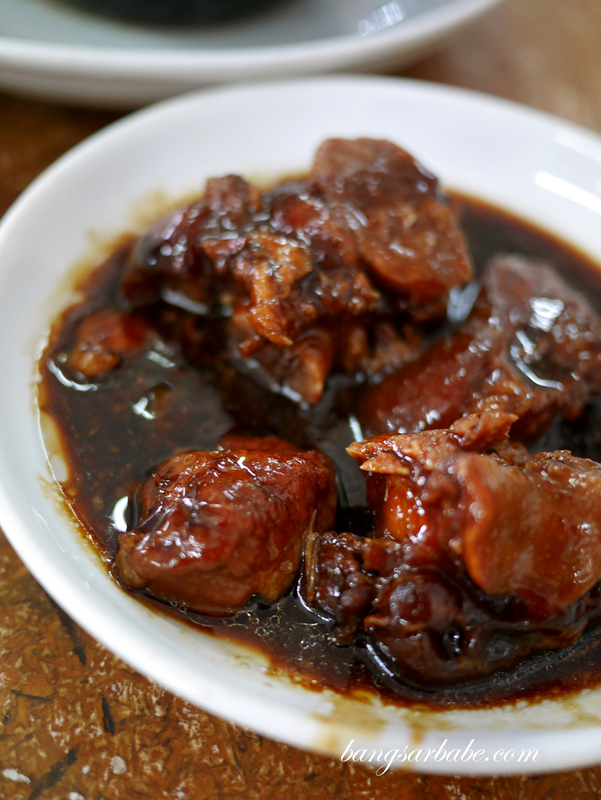 The skin is cooked till soft but not to a point it’s mushy, and the meat, nice and tender. 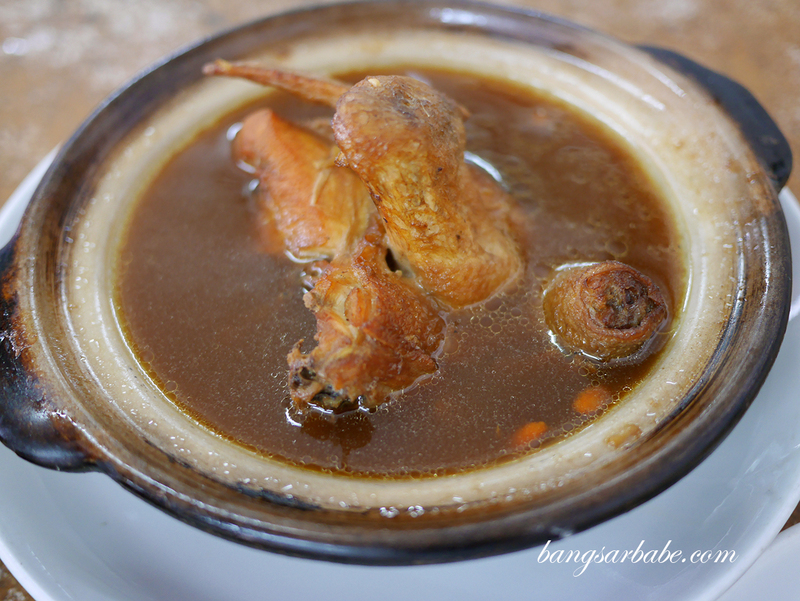 I liked the claypot chicken soup (RM12) best as it reminded me of mum’s herbal chicken soup which she would make for me when I’m feeling tired. Every spoonful of this brought back good memories, and I have to say, Tokyo Restaurant’s version is tastier and saltier. Note that the dishes are slightly on the saltier side so if you’re not big on that, do tell them to go easy on the sodium. 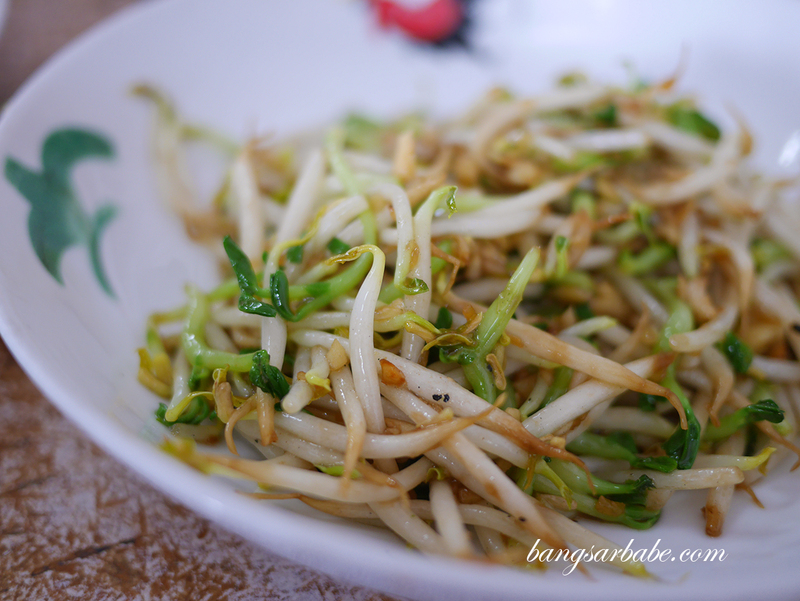 The stir-fried beansprouts (RM7) with dou miao (pea shoots) was delicious. 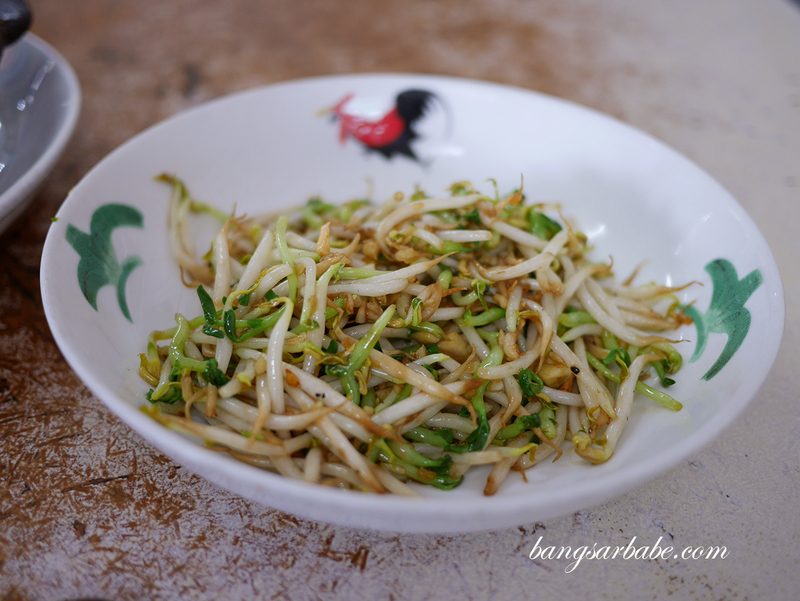 This was simple yet packed with flavour and wok aroma; the vegetables were fried just enough to cook them lightly so they retained the crunch in each bite. It’s best to go in a larger group to enjoy more variety but if you’re dining as a pair like I did, they will adjust the portions accordingly. Our bill came up to RM70 for the above and while we did have five dishes, I found the pricing a bit on the high side considering the portion we ordered. Verdict: Pretty decent home-style dishes. 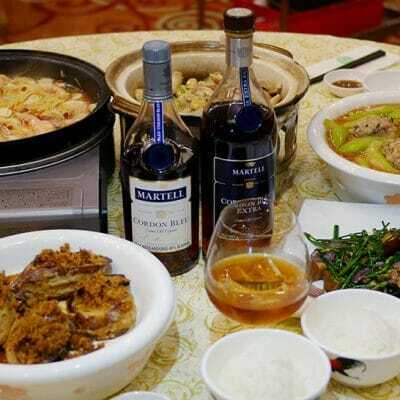 Try the claypot chicken soup, fried fish and braised pork.